What to bring to dinner? Simple suggestions for a stress-free holiday! 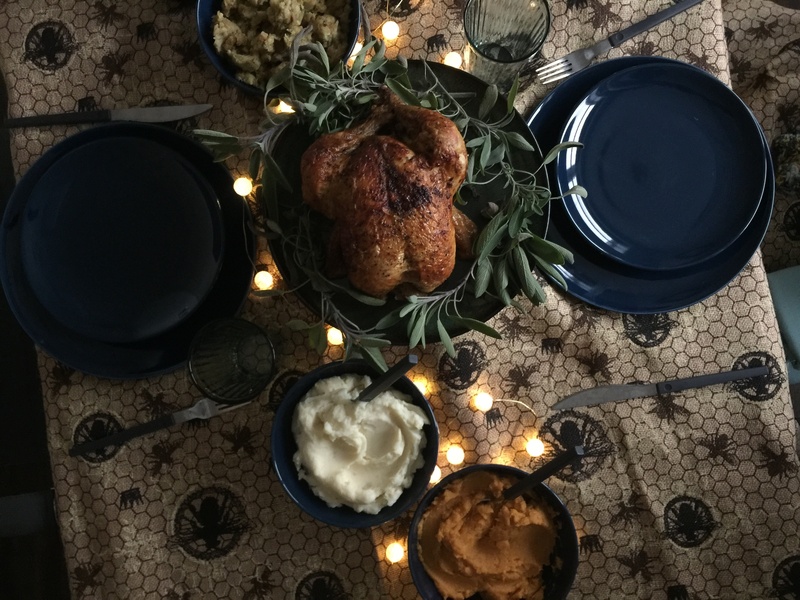 The Holidays are right around the corner, and we’re here to help you keep your spirits high and stress low with some suggestions on easy dishes to bring to your next get-together. 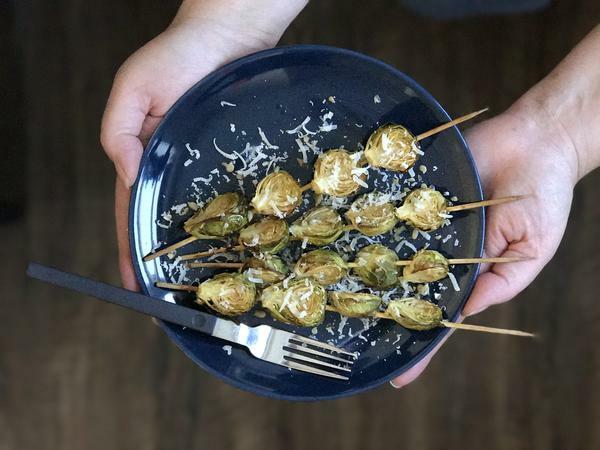 I took this recipe straight from Bay Area Bites, as it incorporates many things I love: Brussels sprouts, cheese, and food you can eat with your hands! 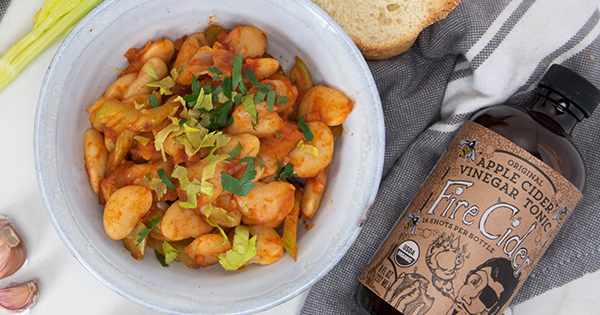 Brussels sprouts are flavorful, mini cabbages that roast up into crispy on the outside, tender on the inside, orbs of palate-pleasing nutrition. 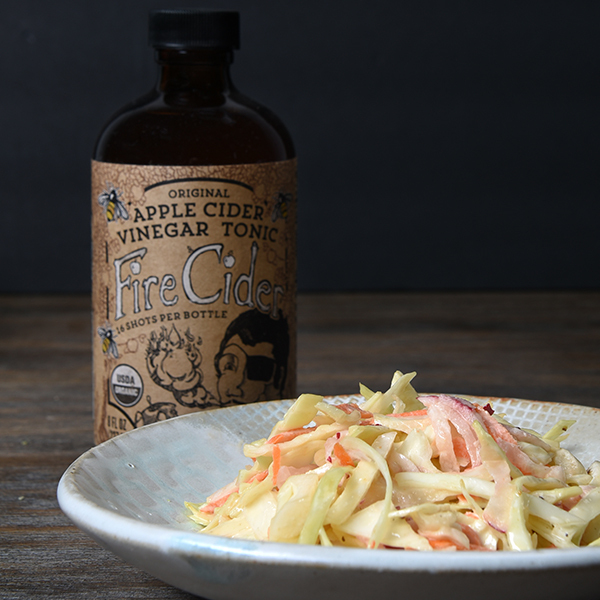 Fire Cider in the Kitchen: It's Fry Day - Fry-Yay! 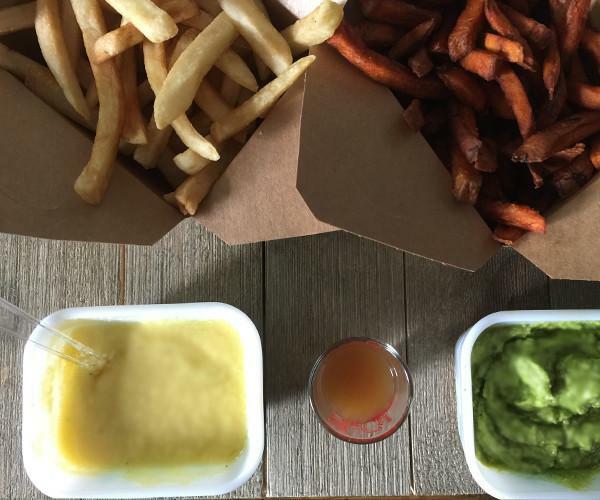 French fries are kind of a big thing here at Fire Cider HQ, we've talked about this before.